Right/Ctrl-click to download the video file. CES 2008 BlogHaus Motto: Bandwidth, Beer, and Beanbags all for bloggers only. We’ll be back at the Bellagio Hotel & Casino, Suite #6601 – Spa Tower. 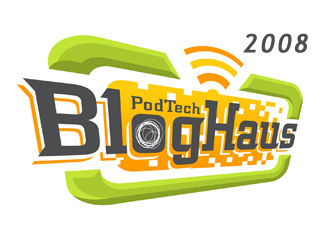 Check out the mashup of CES 2007 BlogHaus in this post. 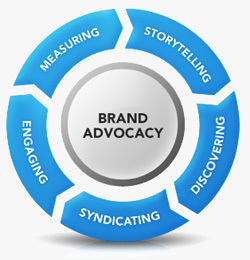 A place for bloggers, podcasters, video bloggers, and other online media creators to meet, have some food, relax, and share the day’s news at the Consumer Electronics Show — CES. We’ll have the best bandwidth in Las Vegas plus last year we had 700 of the world’s best bloggers, podcasters and journalists come through our doors. Please note that the BlogHaus is only open to bloggers, podcasters, and journalists who have RSVP’d and are on our guest list. Sponsored by Seagate, our favorite storage company, and hosted by PodTech.